In this demo course, you will learn how to use the Microsoft Official Course On-Demand (MOC On-Demand) player, understand the various content components the course contains and experience one module of the course Installing and Configuring Windows 10. The course is divided into two parts. 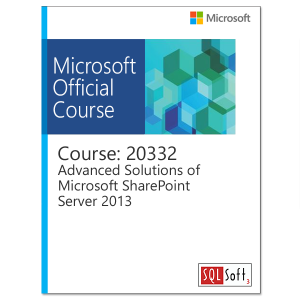 In the first part, you will learn about the overall course structure, understand the various content components, learn to navigate through the course and learn to access Microsoft Labs Online. In the second part, you can access real content from the first module of the course Installing and Configuring Windows 10. This means you can watch videos, take assessments and try out Module 1 labs to get a real sense of how you will experience a Microsoft Official Course On-Demand. Please note that your lab access is limited to a total of 30 minutes, so make the most of your lab session. We hope this demo course provides you with everything you want to know before you make a decision to buy Microsoft Official Course On-Demand. 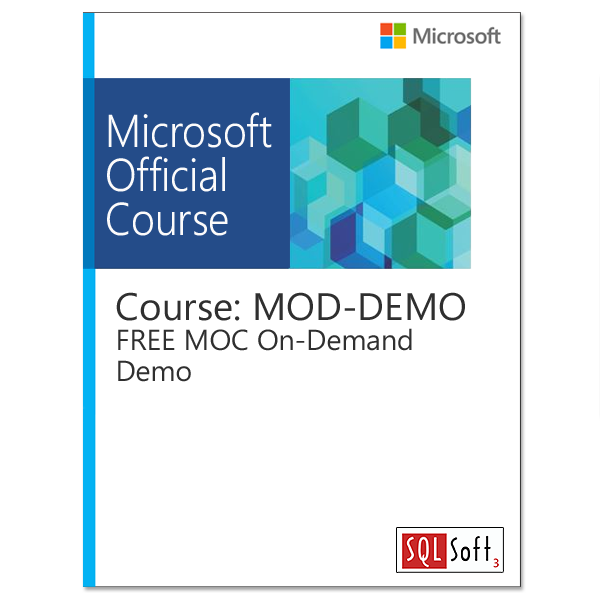 In this demo course, you will learn how to use the Microsoft Official Course On-Demand (MOC On-Demand) player, understand the various content components the course contains and experience one module of the course Installing and Configuring Windows 10. The course is divided into two parts. In the first part, you will learn about the overall course structure, understand the various content components, learn to navigate through the course and learn to access Microsoft Labs Online. In the second part, you can access real content from the first module of the course Installing and Configuring Windows 10. This means you can watch videos, take assessments and try out Module 8 labs to get a real sense of how you will experience a Microsoft Official Course On-Demand. Please note that your lab access is limited to a total of 30 minutes, so make the most of your lab session. We hope this demo course provides you with everything you want to know before you make a decision to buy Microsoft Official Course On-Demand. Anyone who is interested in learning more about MOC On-Demand course or taking MOC On-Demand for the first time. NOTE: Currently you can also take MOC On-Demand training on your iPad® Retina 4th Generation, however the lab experience is not optimized for tablets. Students have indicated that using a tablet for lectures/courseware and a PC for labs is a great way to learn. For some corporate firewalls, a proxy client may be required.